El Salvador’s police commissioner Howard Augusto Cotto has confirmed that there wasn’t a single homicide in the small central American nation on Wednesday – the first time the country has had such a peaceful day for almost two years. The only reported death on Wednesday was a person who had been mortally wounded previously, according to journalist Tania Martinez from 102nueve.com. 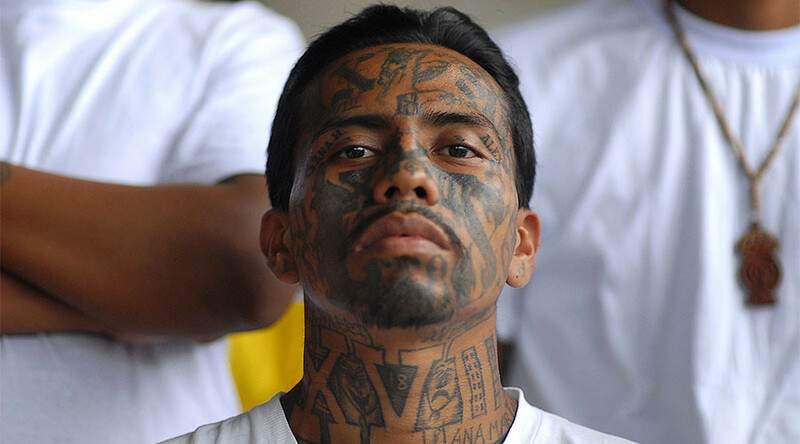 El Salvador is infamous for its gang violence, a hangover from the vicious 12-year civil war that ended in 1992. In 2015, murders peaked at 104 per 100,000 residents, the highest rate for any nation not directly involved in armed conflict that year. Last year, the rate of homicides fell by approximately 20 percent, with an average of 14.4 murders every day. But the high murder rate has still led to massive outward migration as people flee the extreme violence. El Salvador, Guatemala and Honduras form what is known as the ‘Northern Triangle’ in Central America. All three nations experienced vicious civil wars in the 1980s which destabilized the region and led to mass migration northward to Mexico and beyond – even after ceasefires had been called. The US-backed dictatorships and leftist guerrillas were both accused of war crimes but amnesties which allowed war criminals to escape fuelled an ongoing cycle of corruption and violence that continues to this day. According to a 2016 report by Amnesty International, an estimated 80,000 people from these Northern Triangle nations are expected to seek asylum this year, an increase of 658 percent since 2011. Both the US and Mexico have increased deportations back to the three countries in recent years. 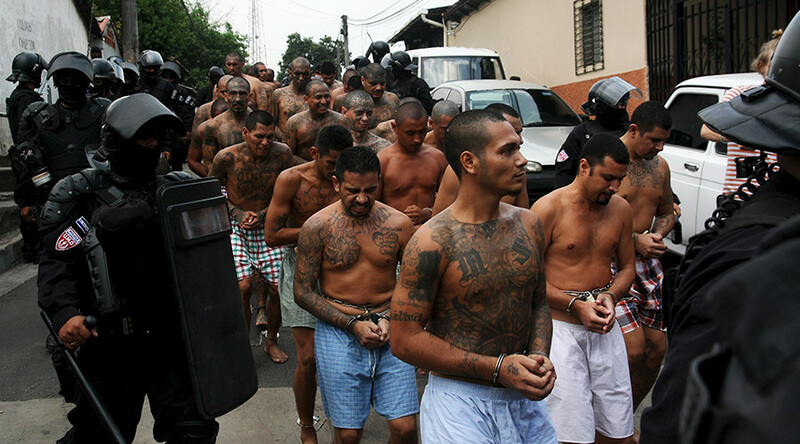 The prospects of reducing the violence have been revived after one of the most notorious Salvadoran gangs, Mara Salvatrucha 13 (MS13), called for peace talks with the government. Speaking to local newspaper El Foro, a spokesperson for the gang suggested an amnesty for gang members, along with possible disbandment and disarmament for the first time in its history. A spokesperson for Salvadoran President Salvador Sánchez Cerén said that, while he could not speak directly for the administration at this early stage, the possibility of a dramatic shift in policy did still exist.